First blog post jitters? No idea where to start? Never thought of yourself as a writer? After you’ve set up your blog, your first task is to start writing posts. If you’re facing that first blog post as a blank page, you’re probably not thinking about the high level goals very much, so let’s start there. The goal of your first, and every subsequent, blog post is to be good enough and valuable enough that the reader will want to come back again. That’s job #1 and really the only thing you should be worried about as you are starting a blog. Always be thinking about your posts from the perspective of your readers, not from your own perspective. Even if you have other goals, like selling the reader something, your #1 goal is that after they read the post, they want to come back. Most new bloggers just want to get something out as quickly as they can, so they fall short of this ideal. Others are so focused on creating the ultimate perfect post that it never gets done. We want to achieve something in the middle. Don’t worry: you’ve got this! Let’s go through and see how. I like to steer new bloggers to choose one of 5 simple templates to create their first blog post. It’s not that these are the only kinds of posts that are suitable. I picked these five because they’re easy to understand and once you get the idea they almost write themselves. Using a template helps convert the blank page essay to more of a fill-in-the-blank experience. The Mini-Manifesto is pretty easy, and it feels like the “right” place to start for a lot of bloggers. It’s what I did for this blog, in fact. What’s in it for the reader. My blog is about helping entrepreneurs learn to start and grow businesses. It’s different for two reasons. One, I have a lot of experience doing this and two I am a product person, not a marketer by training. 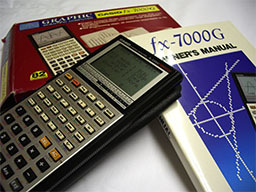 I will help product people understanding the marketing and sales side. What’s in it for the reader? 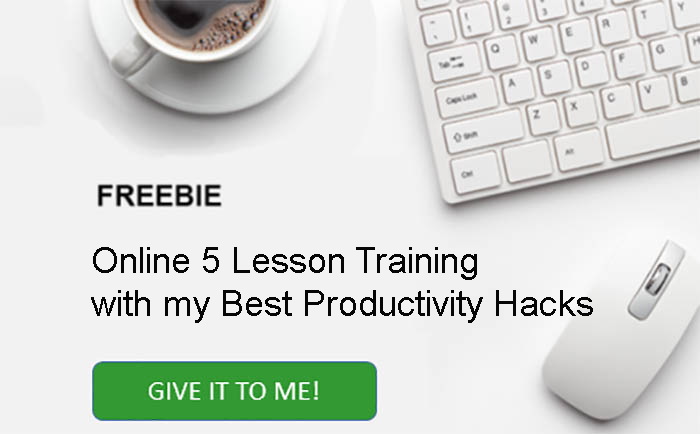 You get to learn great strategies and tactics from someone with a great track record things that can help you to succeed in your own business. 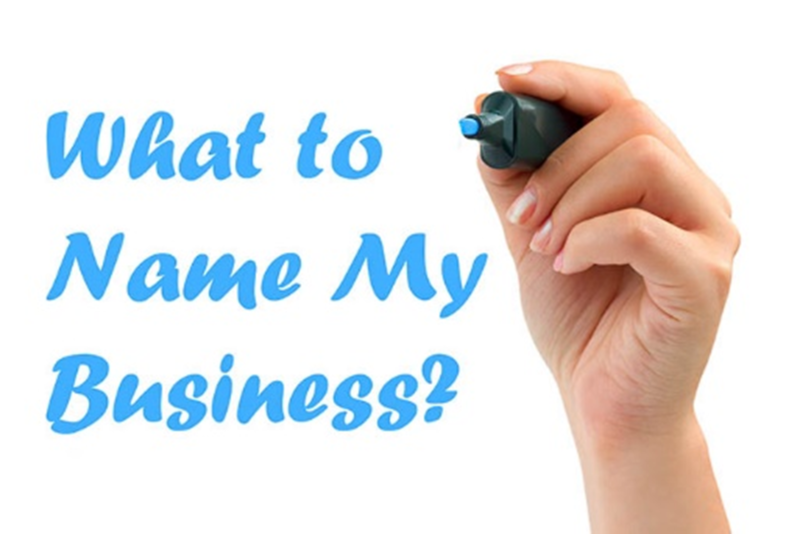 Now think about how you’d communicate those points for your business, and likely tell it like a story. People loves stories because they relate better than just cold facts and narration. To see what I mean by tell it like a story, go back and read my very first blog post. In fact, you’ll see there are multiple stories. I open with a story most can relate to–what if you threw a party and nobody came? Then I tell a story about what marketing and sales were like to me in my early days as an entrepreneur–Mad Men of Madison Avenue. See what I mean by telling a story? Stories help draw your audience in. Lectures just bore them. Just be sure you are authentic and original. 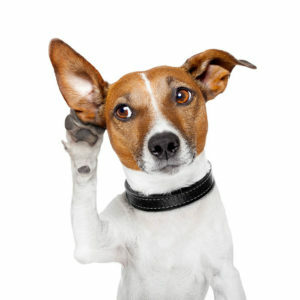 In fact, try out the story verbally on as many folks as will listen to you. Watch how they react and try to update it so each telling is a little better. #2 – Welcome to My Blog! This is another one that feels quite natural as a first blog post. It’s similar to the Mini-Manifesto, but not quite so high-level. Tell why you’re blogging. What prompted you to go down the path. And don’t just put down something glib and commercial like, “I became a blogger to make millions because I hated my Day Job.” You can say very nearly that and get away with it, though. Just think about how to put it so your readers like it rather than thinking you’re cocky or have unrealistic expectations. Tell what you plan to write about. Give a few paragraphs about some of the top-level subject areas you plan to cover in future posts. You may not cover all of them and you may cover a lot you didn’t think of yet. No worries. Just tell them of a few areas you’re passionate about. Give an idea how often you will be writing. Don’t worry, nobody will hold you to this. But you must have some idea in your mind about it. Share that idea. Call out who you think your audience is. Who are you writing for? What are they like? I structured the About page for one of my web sites entirely on this aspect. Let your audience know how they can participate and provide you with feedback. Enroll them in the conversation and show them how to get a sense of ownership. Tell them whether you encourage comments. Are you interested in guest posts. How should they contact you with questions, suggestions, or complaints? Above all, be friendly and honest. Try to show how passionate you are about the topic! 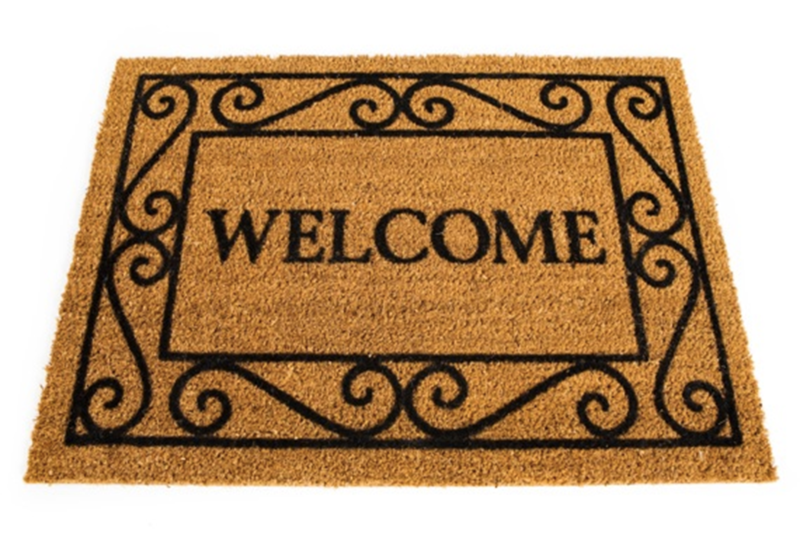 For a great example of a “Welcome to My Blog!” try Michael Hyatt’s blog. The Pseudo-Review is the easiest of the five first blog post templates. Think of a product, person, service, idea, or object from your topic area that you really like and are very familiar with. Pretend you’re going to tell a friend about it so they can check it out and be just as excited as you. Describe it. Tell them what it’s for or what it relates to or when to use it. Tell them what you like about it. But, the one thing you shouldn’t do is say anything negative about it or get all caught up in presenting your authority as “Reviewer”. You could do a real review, but for now, this keeps it simpler and more positive while you’re still getting used to being a blogger. Just imagine you’re passing along a recommendation to friends. Also, make sure you are writing about someone else’s thing. This is not the time to plug your own stuff! These kinds of posts are great when they help people because the reader is more likely to share it with others. How-to posts are a staple of many blogs because they deliver value to the reader and are often popular as a result. I don’t know about you, but I feel like I spend most of my time on the Internet trying to learn how to do various things. I like the How To Get Started variant the best. In this version, you’re helping someone start using something that is new to them. It substantially lowers the bar for how complete and excellent your content must be since you’re not appealing to experts. Plus, it broadens your likely audience as there are always more people starting a thing than there are who are experienced and working to get better at it. Create a basic how-to article. Target someone who has never done it before. Be step-by-step and detailed. Use illustrations and images where possible. Video is great too. Do your research, make sure you know your stuff, and make sure your advice really works! One of our Top 15 Master Marketer used this approach for his first blog post. Neil Patel’s first post in 2007 was a short article on branding yourself with social networks. It was super simple, not like the “skyscraper” articles he writes these days. It discussed MySpace, Bebo, and Facebook. Noah Kagan is another Top 15 Master who started with a how to get started post. His first one is 10 tips for how to market to college kids. This is another great way to give value to your readers–answer a common question or problem that comes up in your topic over and over again. People are often on the web searching for answers and what better way for them to find you than to offer the answers? There are whole sites devoted to questions and answers and I’ve had great success using Quora, one such site. In fact, Quora might be a great place for you to find commonly asked questions for you topic. 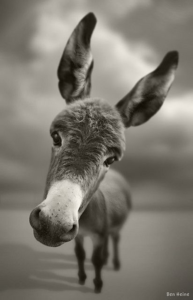 A lot of writers find writing an answer to a question is an easy article to write. The maintain thing is to try to find questions that are both popular and that require relatively long or deep answers worthy of a blog post. 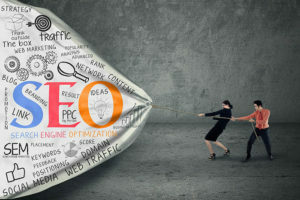 Brian Dean, Top 15 Master Marketer and expert on SEO answered a question in his first post, “Why does Google hate my site?” It’s quite a fascinating little article, BTW. 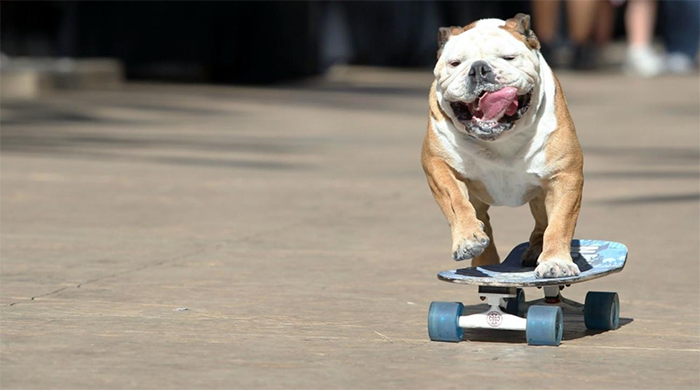 Hey man, if a bulldog can make riding a skateboard look easy, you can learn to make blogging easy! Writing blog posts doesn’t have to be a difficult onerous task. What if I told you that you could just talk conversationally to someone about a topic and that would do it? Okay, it’s a little bit harder than that, but close. Let’s do it! 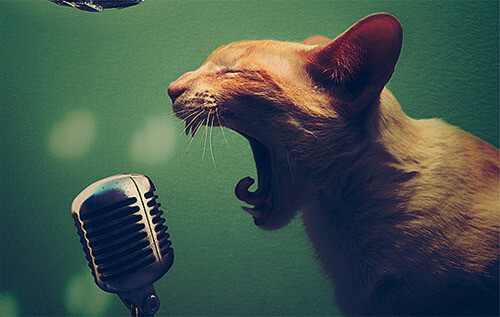 If you’re an experienced writer, you’ve got your voice, skip ahead. If not, you still have a voice. You use it in conversations. Forget trying to adopt some writing style you saw. Why try to be someone else when you have years of experience being yourself (and you’re really good at it!)? Write it down the way you’d say it. If you have to, tape yourself and then transcribe it. People much prefer conversations to lectures, so make your writing conversational. That’s exactly how I write, and you can tell it’s exactly how a lot of great marketers like Neil Patel writer. Their style is always like a friend telling you all about some topic. If you do this, writing becomes natural and flowing, just like talking. The more you can be yourself, the more genuine and personable your writing is likely to be. You will come across as an authentic person which is almost always a good thing! Remember when we talked about telling a story to help people relate and draw them in? Keep to that idea. We all know those people who turn everything into a story. Next time listen to how they do it. 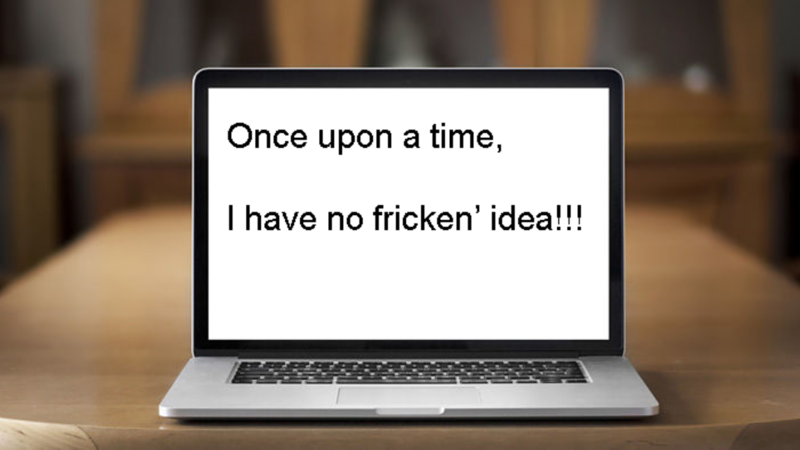 Here’s the #1 difference between telling a story and not–people! When you tell a story, there are people involved. You may be relating something that happened to you. Perfect, that’s a story! Maybe it’s a story about a friend or business associate. I love talking to customers, so my stories often involve mentioning that a customer told me the story. It really doesn’t matter, you can even make up the characters, but try to involve people. I mentioned how blog templates help turn a blank page essay into a multiple choice test. I don’t know about you, but I always prefer multiple choice–it’s just easier. Get on Google and try to find 10 – 20 articles on the same topic. If I really want to dig deep, I will open tabs for every relevant article in the first 5 pages of Google’s search results. Be sure to fish around for alternate keywords about the same topic. Now scan the stories and look for big concepts. Jot down one liners in your article for these concepts wherever you think they should go. Place one link per source as you go–Google loves it when you link out to other sites. Now you’ve got a bunch of sub-topics to write about. Flesh them out, use the articles where you dug them up to help you understand them better, and you’re off and running. It’s better if your article isn’t exclusively composed of information you found elsewhere, but it’s not the end of the world if it is either. You can still put your own spin on based on your opinion of how all the pieces fit together. Another signal Google looks for is that completeness of mentioning related terms and content. Do they already know it, perhaps to the point they just go “DUH!”? Do they resonate with a pain point you mention? Can they relate to the story? 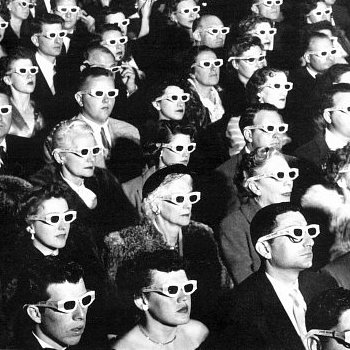 Will they benefit from what you’re telling by being entertained or educated? What level of understanding do they show up with? Heard of it, but know little? Use it daily but want to get better? You can see where being able to answer those questions for your target audience really helps you set the tone of your article and decide on the content. The best way to get to know your audience is to read what they have to say on Social Media, Online Forums, and Communities. Also, read the popular blogs. That research step above will help you set your tone too if you pay attention to how the successful writers on the topic approached it. I knew this post was going to be a bit of a whopper. I wanted to be very complete, do a great job researching, and really get it right. So I used all my productivity hacks to make sure I did well on it. I accomplished the post in two settings and a total of about 3 hours. That’s a long time for me, but worth it. OK, you’ve got at least a rough draft of your post written. Let’s go back and tune it up. it’s a good start, but you can kick it up a couple of notches with these tips. Attention span. It ain’t what it used to be in this age of Digital Distractions. You have very little time to get your reader’s attention and get them locked into finishing your article. By the way, the time a reader spends on your article and their propensity to click to it when they see the title are both factors Google uses to decide how well it likes your article. Writers call what we need to do Hooks. Your title, the first line of the article, and the first paragraph should all be hooks. Each draws the reader in a little deeper. Ask a question. People naturally want to answer. Now exactly what your title should be is slightly different. There are many templates available for optimizing blog post titles. It’s sort of like optimizing email subject lines too. Your goal is to get people to click-through. You can read all those articles (and more!) and try to internalize and make those techniques automatic. What I found was I didn’t do it often enough to make it automatic. So first I started jotting down notes and title templates in a worksheet that I’d refer to each time. See how it gives you a score and tells you below how to improve the score? Very helpful! You want to have plenty of images to help make the article interesting. A solid wall of dense text is intimidating and often doesn’t look like much fun to read. Images are a pleasant distraction from that. I try to include a high quality image every 100-150 words or so. I want to make sure you don’t have to scroll past more than 1 or 2 screens without seeing an image. Generally, I write the text, then I go back and insert the images, eyeballing how often they’re needed as I scroll. Google image search is a beautiful thing. Insert a phrase and a bunch of images come back. Go through to get some inspiration of what the best ones are. But don’t use them, they’re not your photos and they may be copyrighted. Now add the word “wiki” and search. If Wikipedia has a suitable photo, you can generally use it. They’ll tell you if you need to provide attribution and whether it’s okay to use it on a commercial site. If they don’t have an article, next try adding the phrase “creative commons” to your search terms. This will often turn up photos available for your use. You will have to look carefully at the terms and follow the rules. If all else fails, I use stock photos that I pay for. 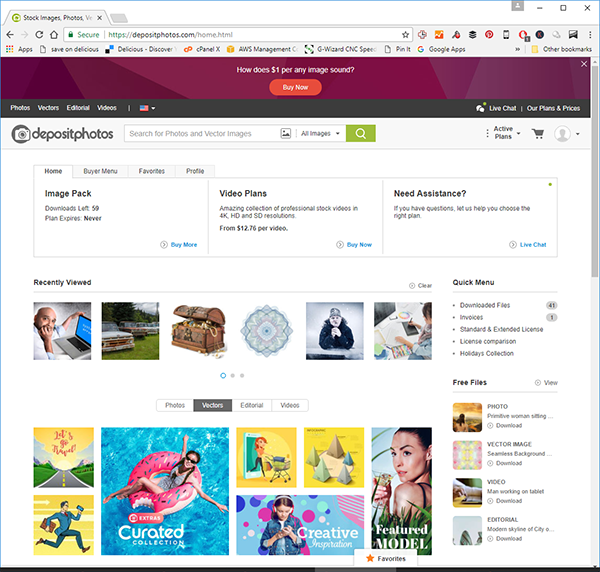 I got a smokin’ deal on DepositPhotos via AppSumo. Normal DepositPhoto sales let you buy packs of images for $1 each. This deal gave me images for 39 cents apeice. I bought a 100 pack. Note that you don’t have to choose them in advance, they go on account. That was 6 months ago and I haven’t used half of the images yet, so I feel it was a good investment. If the same deal comes around again, I will definitely buy more. Reduce their size to save loading time! The length of time your page takes to download from the Internet matters a lot. Google takes it into account and so do your viewers. Photos are often much larger than needed. I resize all of mine down to 600 to 700 pixels wide and make sure they’re in jpeg format to minimize the download times. Notice how I’ve used bold or italics to emphasize certain things? Notice all the sub-headings? Those are tools to help you make your key concepts pop. It creates visual interest and draws the eye. Try to do some of it in your post. 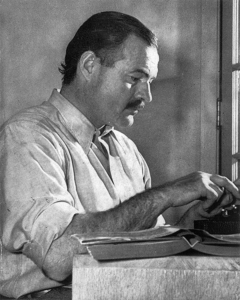 Editing: What Would Hemingway Do? Editing can really improve a blog post tremendously. I’m not going to try to teach you to be the world’s greatest editor–plenty of material on the Internet to help you be a better editor. That was 3 links to editing articles right there and there’s plenty more! A simple checklist is nice, but what’s better is a free app that makes great editing suggestions. It’s called Heminway App and I use it all the time. Eventually, this step will be crucial for every blog post you do. But, until your blog ranks well enough that you can productively chase SEO traffic, I consider it optional. As I write this article, my blog’s domain authority just hit 31, 4 1/2 months after I started. A DA of 30-40 is what I consider the transition point to start leveraging SEO. The goal of Keyword Research is to identify which keywords you want the article to rank for. It involves finding the balance between high volume keywords (lots of people use these to search) and low competition (the 800lb gorilla websites aren’t already squatting on these keywords). It also involves finding a bunch of the related keywords you want to be sure you at least mention in your article. I use a tool called “KWFinder” for all my keyword research. You’ll need a tool like KWFinder or something similar to discover the highest volume keywords your site can rank for. Do this by searching for the topic. What you’re looking for is the titles of the most popular posts on the topic. You can’t tell how popular they are in all likelihood, so use a service like SimilarWeb to figure out which posts are from the highest traffic sites. Check which words or concepts the highest traffic sites put in their titles about the topic and those are likely the highest volume keywords. In the SEO section below, I’ll tell you how to use those keywords. That last one is a toughy–how often is often enough but not too often? No more than once a paragraph and not in every paragraph is a start. If you really want to make it easier to dial in your keyword usage, get the Yoast SEO WordPress plugin. If you tell it which keywords you want to target, it’ll tell you how well you’re doing it. The length of your title is important. You want it to be as long as it can be without overflowing the limit of what Google will show in search results. That means a title length of as close to 60 characters as you can get without going over. This is yet another detail that the YoRocket plugin I mentioned will take care of. This one sounds esoteric, but it can help your post a lot with Google. You have the opportunity to override the couple of lines Google displays below your title. Google will grab text and make one up if you don’t override, so why do it? Your title and your site name plus the meta description and the position within the search results are all the information a Google Searcher receives. They will decide what to click based on that. The Meta Descriptions gives you one more chance to influence their choice. Yoast SEO makes it easy to edit your Meta Description. Worrying about Meta Descriptions won’t be important until your blog is popular enough to start ranking on Google, so I mark this as an extra credit / optional step for your first post. If this is your first post, you don’t have much to link to or from. But keep in mind that internal links help a page rank better on Google. Link out of every post to some pages of your blog. Even just linking to the blog’s home page if you mention it once is better than no links. Just your article link out to external web sites? If not, it should. Google likes to see you thinking out to the best articles on the web about various sub-topics. You should do it even if you have to link to a competitor. Don’t forget you can add keywords to every image by putting them into the image’s Alt Text. Quick recap of key points. Emphasis on quick. The best things to emphasize are what the reader gets out of it. Ask for some other call to action. For example, to join your email newsletter. Once you finish and publish your article, you’re still not done. The next thing on your list is promotion, and it’s critical for new blogs. In the first part of a website’s lifecycle, the only way you have to get traffic is to go to the popular online water coolers where your audience hangs out and tell them about it. That’s absolutely the most efficient way to get traffic to your site. 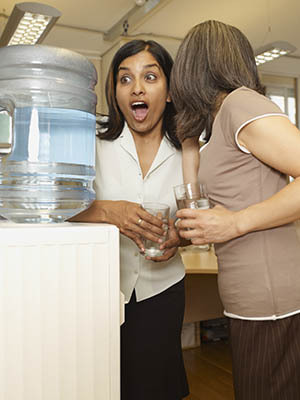 But, not every water cooler is created equal. Some will work better than others. I tested 11 different possibilities in the first 8 weeks of my blogs life. You should test as many as you can too, and do it early so you know where to double down your efforts sooner. Listen, I know this post was long, but I wanted it to be very complete. You don’t have to use everything here, but it’s available to you if you need it. Just remember: You’ve Got This! 61% of online US customers have made a purchase based on a blog. Small businesses that blog generate up to 126% more leads than those who don’t. It’s time for you to cut your own slice out of that juicy blogging pie! Tell us about your first blog post in the comments, whether you just wrote it after reading this article or wrote it years ago.